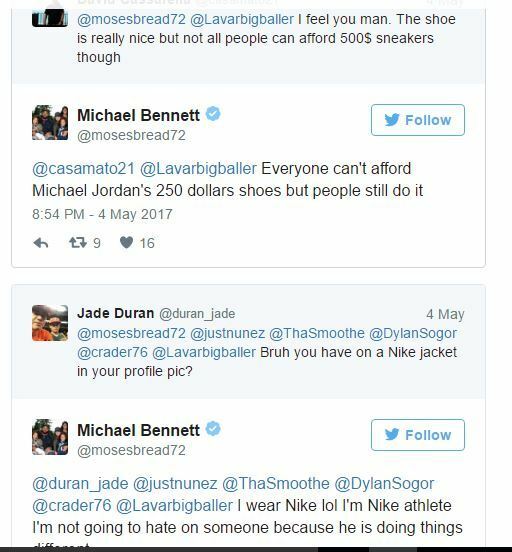 Twitter, like everyone else, was quick to jump on LaVar Ball following the unveiling of son Lonzo Ball’s $495 signature shoe and $220 slides. 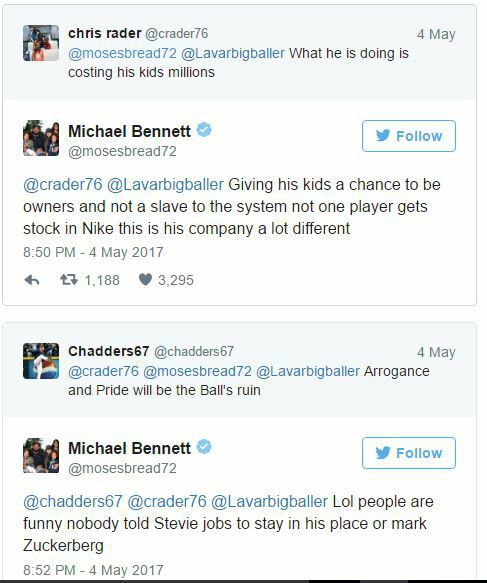 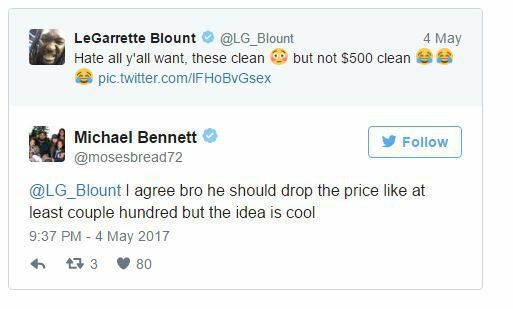 Just like there are plenty haters, plenty respect what the family is doing, including Seattle Seahawks defensive end Michael Bennett. 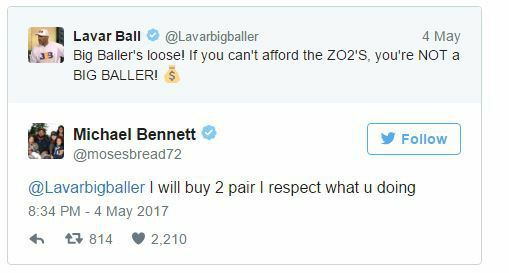 On Thursday, Bennett replied to one of LaVar’s tweets, saying he plans to buy two pairs of the Big Baller Brand ZO2 Prime sneaker. 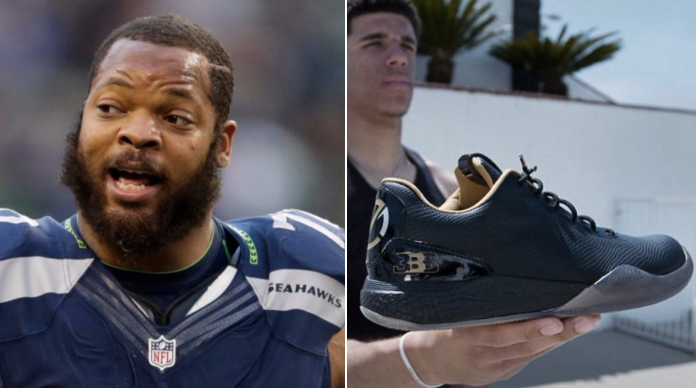  Bennett praised LaVar, acknowledging that although he’s a Nike athlete, he can’t fault Ball for wanting to do something different and buck the trend.